The Life Insurance sector is experiencing a decline in sales and investment income. 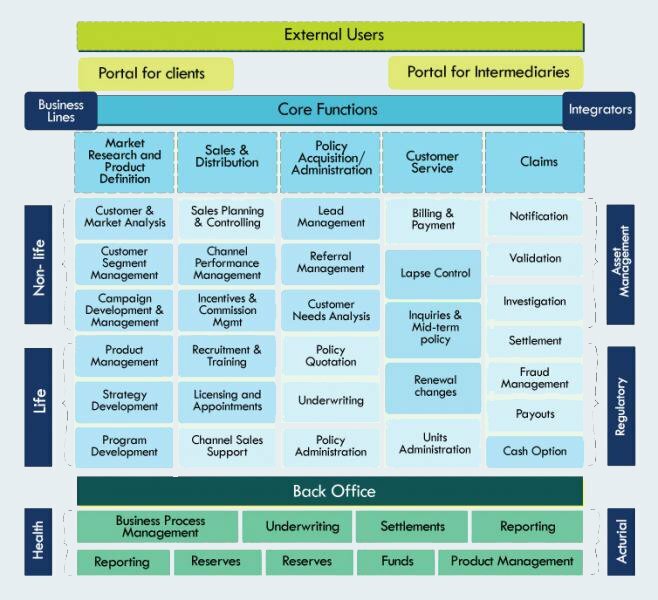 Over the years, insurers have acquired several policy administration systems due to the need for faster time to market. As a result, there is no single view of the customer. The maintenance spend is enormous; Moreover insurers are facing intense competition and the need of the hour is for developing alternate distribution channels to maximize the customer reach. At the core of Happiest Minds is the commitment to deliver tremendous business value Utilizing the new generation technology to its customers. Happiest Minds is poised to enable insurance companies around the world to meet the dynamic business challenges and improve business performance.